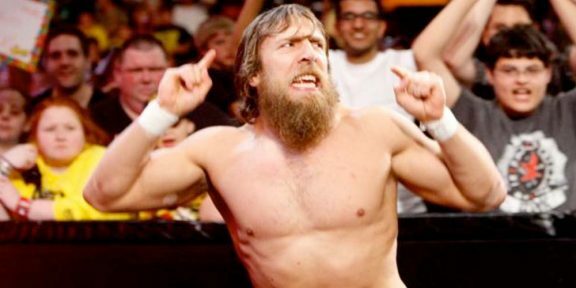 Daniel Bryan and Randy Orton are set to go one on one again for the third time tonight on Monday Night RAW. 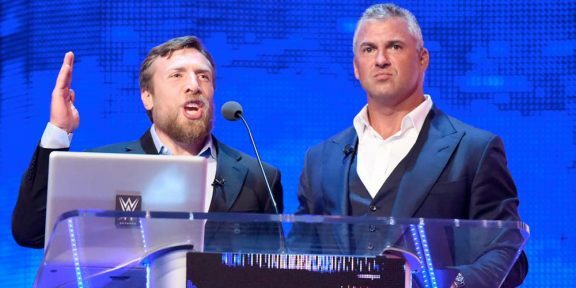 The first match between the two on last week’s show was stopped by WWE officials after Bryan suffered a stinger. The stoppage caused a real-life backstage argument between Triple H and Bryan after Bryan showed his displeasure for stopping the match. On Smackdown that same week the two went one on one yet again but their match ended with a Daniel Bryan victory with a count out. He wanted to restart the match but the official said no. Their original match on RAW last week was booked with Bryan winning cleanly over Orton.